SAN FRANCISCO (KGO) -- ABC7 is taking part in a Hire Live job fair in San Francisco Wednesday. It's a great place to meet employers that are hiring or to just shop around for a new career. 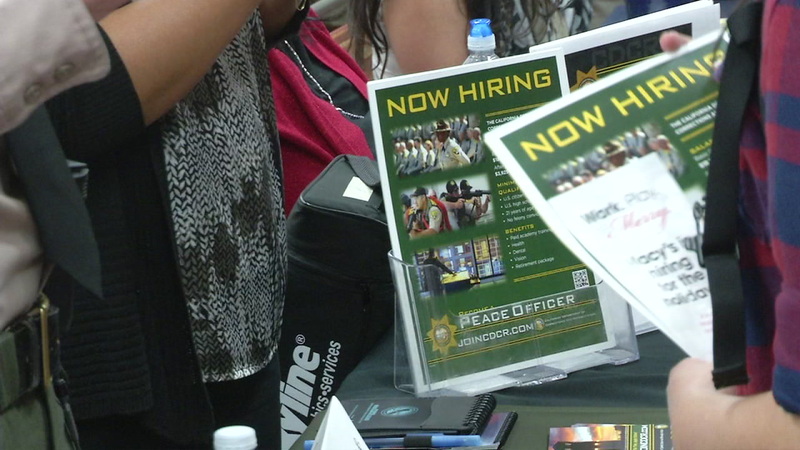 The job fair takes place from 9 a.m. to 12:30 p.m. at the San Francisco Marriot Marquis hotel on Mission Street. Hire Live focuses on the sales, retail, and management sector. Verizon, Sears, and ADT Security are among the companies attending. Click here for more information on Hire Live and upcoming job fairs.